A lot has gone on over the last two weeks. A new bill has come into force that places restrictions on short-term rentals and the ‘Golden Visa’ rules are also changing. Brexit discussions continue, while the Portugal 2020 project will see an extra $5 billion of investment into the country. 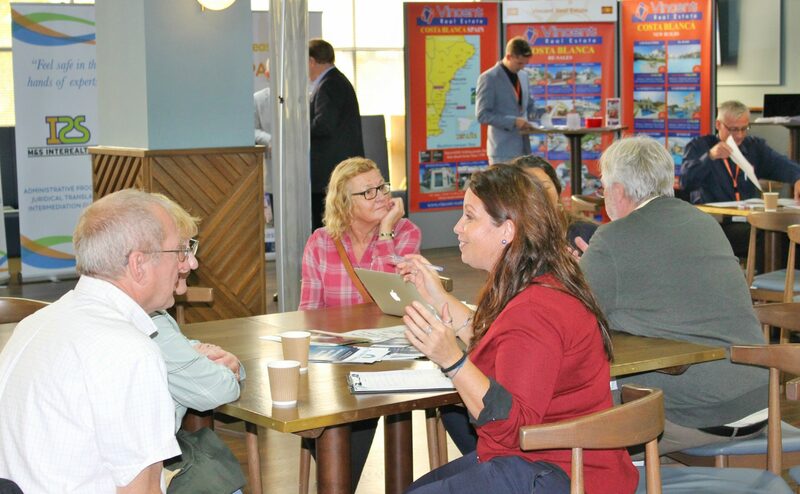 Finally, I was back in the not-so-sunny UK for the last Your Overseas Home show – it was great to be able to meet and help so many Portugal Property Guides readers face-to-face. A new bill came into law on Sunday with the aim of controlling short-term rentals in certain parts of the country. It will allow local municipalities to set out ‘containment areas’, in which any person or entity can only rent out seven units on a short-term basis. They’ll also be able to completely limit rentals. Lisbon’s City Council has issued a statement that it will stop giving out new rental licences in the Bairro Alto, Mouraria, Alfama, Castelo and Madragoa. Municipalities can redefine the containment areas every two years, so nothing is completely fixed in stone. 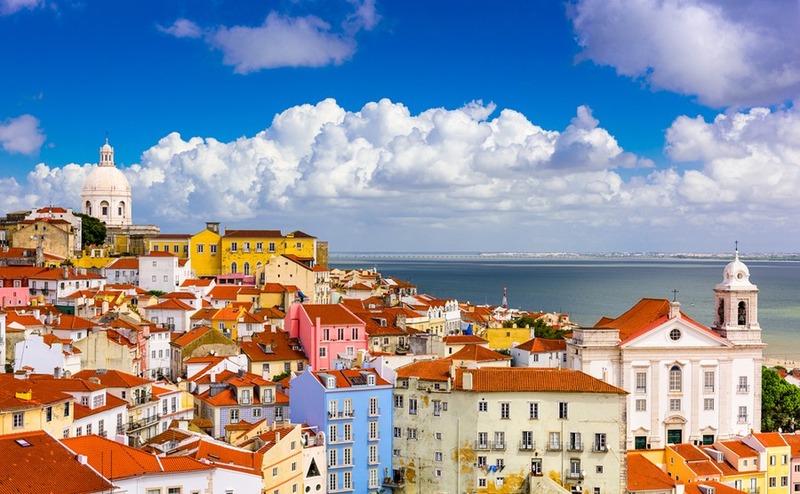 New rental rules in Portugal will impact places like Alfama in Lisbon. Positive changes have come into force on Portugal’s investment programme, nicknamed the ‘Golden Visa’. From now on, holders of a ‘Golden Visa’ will be able to apply for permanent residency here after five years, provided the continue to invest. In return, they’ll also be exempt from requirement to live for two months a year here that applies to most people. When moving abroad, healthcare doesn’t need to be a concern – read our free Guide to Healthcare to find out about your rights overseas. The newly appointed British ambassador to Portugal, Chris Sainty, has been working to reassure expats living here that life will continue as normal post-Brexit. Interviewed by The Portugal News at the Vice-Consulate in Portimão, Sainty said, “One of my main priorities here in Portugal is to protect the rights of the British community as we go through the Brexit process.” He said that, in light of Theresa May’s strong commitment to the rights of EU citizens in the UK, there is unlikely to be anything but reciprocity in Portugal. Nonetheless, he did emphasise the importance of registering in the country. He said “While it’s not a complicated process, we know there are many people who have not yet registered with Portuguese authorities and obtain their residence cards. In the end, we would encourage people to register as there will come a time in this process where they will need to in order to retain their rights in Portugal,.” If you’re not sure of the process, find out how to do so in Ben’s column on residency. British Ambassador Chris Sainty is encouraging UK citizens in Portugal to register with the authorities and obtain their residence cards. 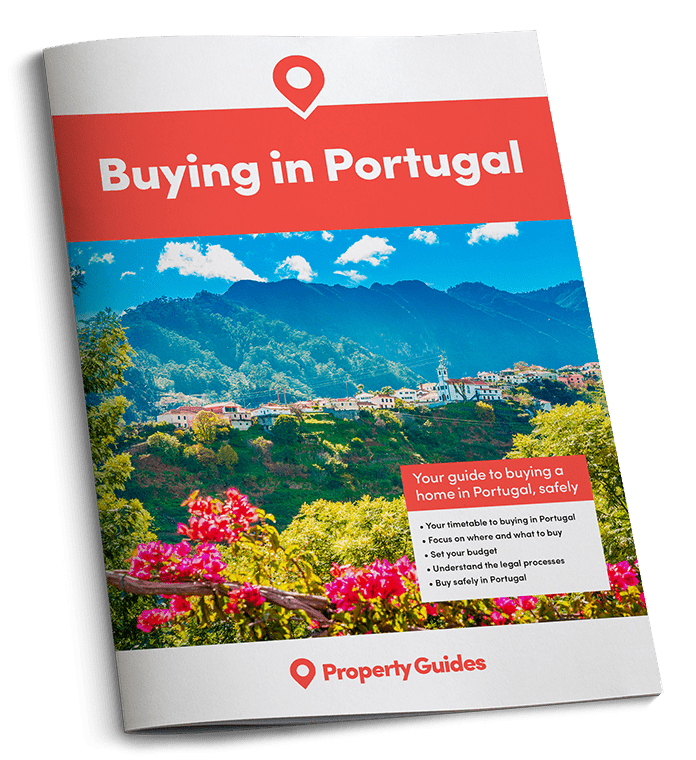 I had the pleasure of attending the latest Your Overseas Home in Birmingham to meet our readers face-to-face and help them with their queries and questions about buying in Portugal. We had an excellent turnout, and it was great to see how buzzing everyone was about their new lives overseas. Here I am busily helping soon-to-be-expats set their dream of moving to Portugal in motion! We attended together with Smart Currency Exchange, which was a fantastic opportunity to explain how to protect your budget from risk when buying overseas. Another long-standing partner was IAD Portugal, who are one of the leading estate agents that we work with. Of course, lawyer Paula Meireles was also on hand to offer her expert legal advice – a crucial part of the buying process to ensure everything goes smoothly. If you missed us in Birmingham, get your free tickets to the next Your Overseas Home in Epsom. It’ll be held on the 10th November at Epsom Downs and, again, is a fantastic chance for you to meet the experts face to face. On Tuesday, Prime Minister António Costa has said that he predicts over $5 billion of investment into Portugal as a direct result of the programme. Crucially, of that, £1.7 billion will go to the interior, where it’s desperately needed. The first four contracts for investment are already signed, and total $350 million.